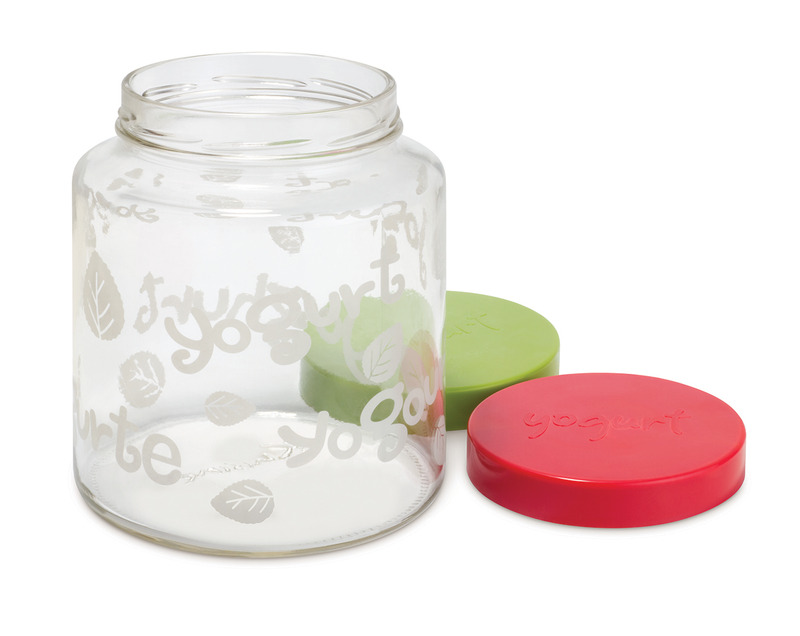 A yogurt lover's essential, the extra 2 Quart glass jars allows for making different types of yogurt. No need to finish the first batch before starting another! 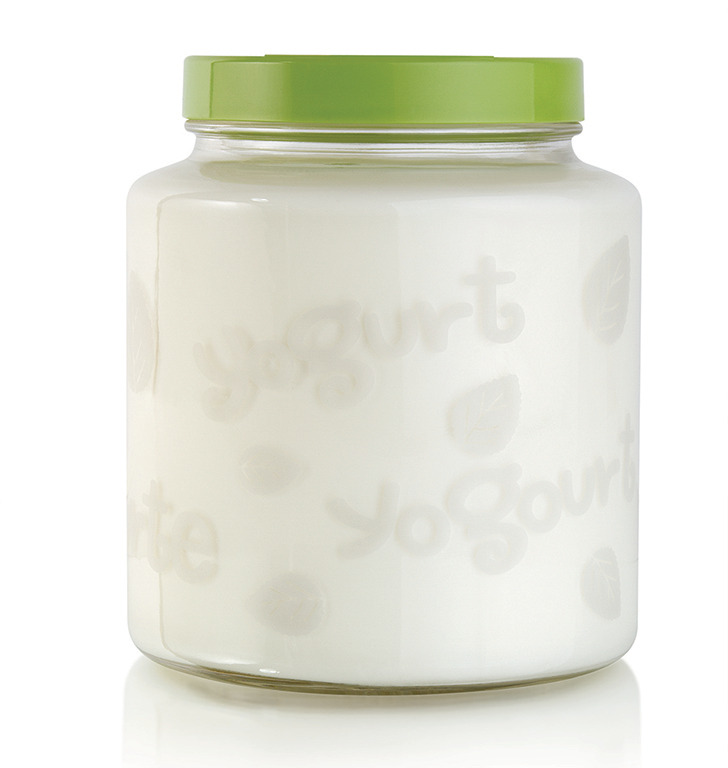 For use with Euro Cuisine YM260, YM360 and YM460 Yogurt and Greek Yogurt Maker. 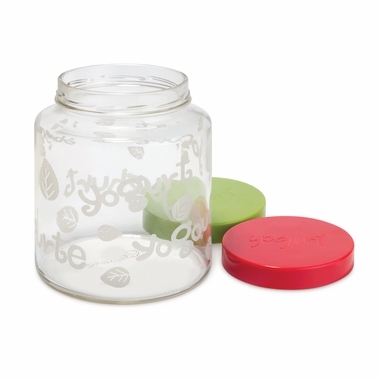 The glass jar comes with 2 lids in Green and Red Color.